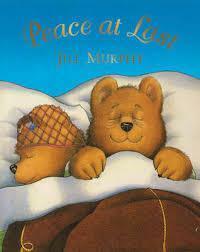 This week we will be learning the story of 'Peace at last'. Click here to watch a video version of this story. The children will have the opportunity to develop their awareness of the story through role-play, retelling and sequencing of the story. To support our children's ability to retell the story we will be creating story maps using picture cues and actions to describe key parts. To develop our phonetic skills we will be enhancing our children's experience of environmental sounds. Using our natural environment and ICT games through the use of our interactive white board we will be listening to a range of sounds and trying to match them to their source. 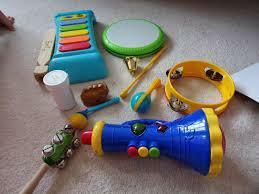 We will be using instruments to also develop our discrimination of sounds skills. 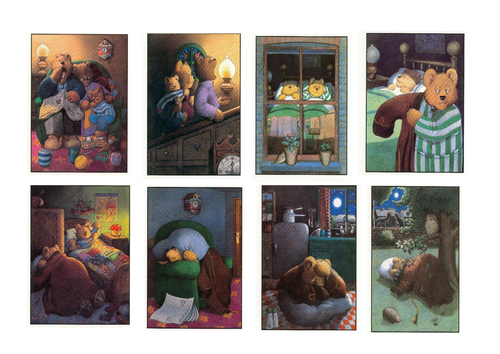 Throughout our core book their are lots of references to sound related words such as drip, snore, too whit too whoo, snuffle, tweet, mioaw and the hmmmmm of the refrigerator. Click here to play a phonic sound starter game (which will help to initiate conversations about sounds), and here to play an animal sound bingo game. In maths we will be learning key vocabulary related to size and modelling the use of words such as small, tiny, big, large, huge, medium.